Interesting Fact About the Headies Award. Fact About the Headies Award… The Headies is the biggest award show in Nigeria. We all know that the Nigerian Entertainment Industry is ever-growing with emergence of new talents every year and when it comes to celebrating Nigerian entertainers, the Headies has been consistent. Facts about the Headies Award. The Headies was known before as the Hip Hop Awards. The Hip Hop World Magazine of Nigeria established the Headies in 2006. The ceremony which takes place yearly features performances by Nigerian artistes. The 1st and 2nd editions which took place in the year 2006 and 2007 respectively were held at the Muson Center in Onikan, Lagos. 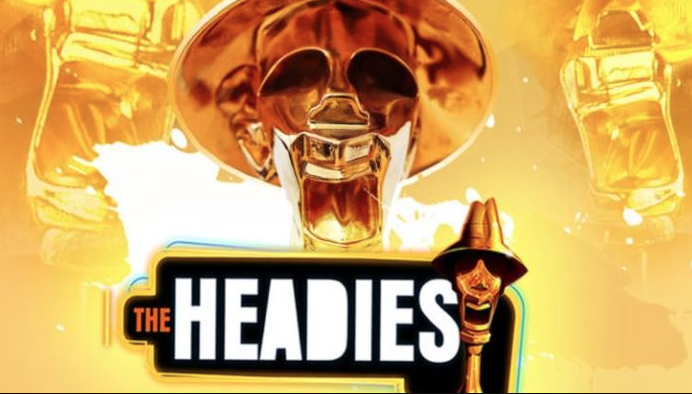 The Headies has been held at Eko Hotel and suites in Victoria Island from 2010 through 2012. The Headies has been hosted by: Darey Art Alade, Dakore Egbuson, D’banj, M.I, Banky W., Rita Dominic, Tiwa Savage and Dr. SID. The official website for the headies is www.hiphopworldmagazine.com. The Headies is powered by the HipTV. The founder of the Headies Award is Ayo Animashaun. The Headie image was drawn by Matthias Aragbada and the first headies plague was made by Jide Adewoye. The Headies Award plaque depicts the image and the shout of a young, vibrant man whose talent can challenge both renowned local and international artistes, but has lost confidence due to the discouraging circumstances he has faced in the Nigerian environment. The Headie plaque was plated with 21-carat gold, produced in the U.K. and after failed attempts to replicate the same quality locally, the current Headie plague is a mixture of resin, steel, copper, marble and gold. In 2010, the voiceover called “The Voice of God” was used in replacement of any personality.